We want to hear from you! We are currently accepting articles for the Spring/Summer edition of the MAEA News. Articles could include more about a successful lesson you’ve recently taught; a program you are putting together for your community; or how you are engaging visitors to an exhibit. Email editor@massarted.com to submit articles or to discuss article ideas. 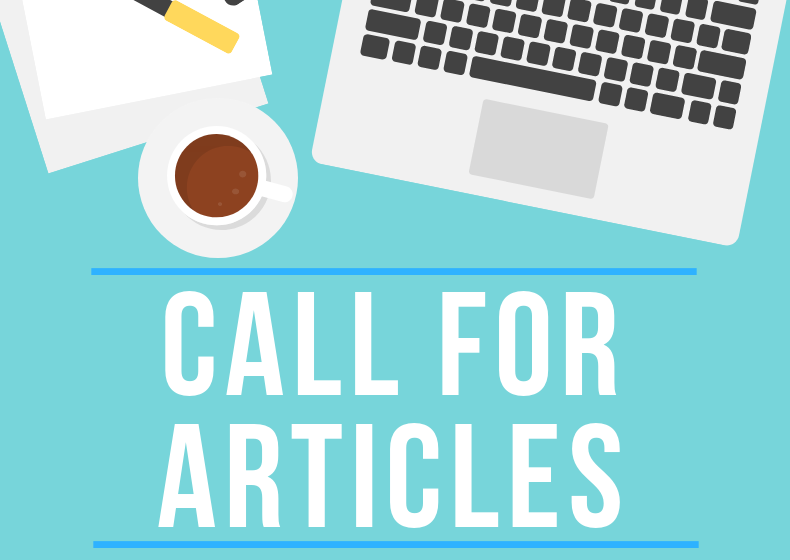 You can find all the details for submitting an article here. Please remember to include a signed Artwork Release form and a Photo Release form with your article submissions as needed. Previous Post Welcome, Thank You, and Join the Board!